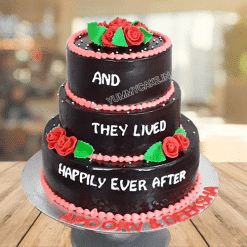 Looking for online wedding cakes shop in Delhi is one difficult job that fulfills all the aspiration of this hugely important occasion of your life. All of your plans for wedding cake will surely begin after figuring out various wedding themes and details in the most minute element like decoration and each and everything. 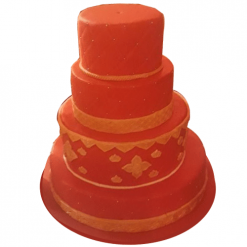 We at YummyCake have made a name for ourselves in this niche that offers to you everything and anything regarding the wedding cake design in Delhi region. 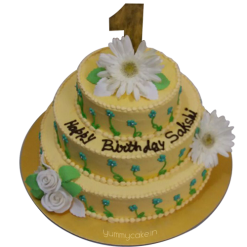 If we conceive of the cutting ceremony that takes into consideration more attention on the wedding cake so we help you in coming up with a design that is most beautiful and attractive, one in thousands if not in million, as they say. 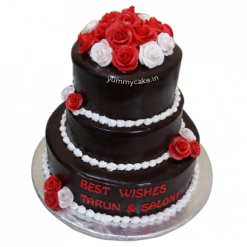 Most of the brides these days look for traditional and classic cake tops that are considered as lucky and brings in fortune in the life of couples. 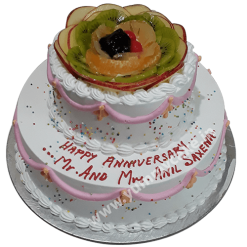 Decorating the wedding cake with fresh flowers or any religious mantra are the best alternatives which are being liked by many families and everyone. 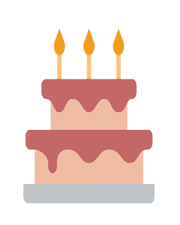 YummyCake.in is the shop portal that you can look up to. 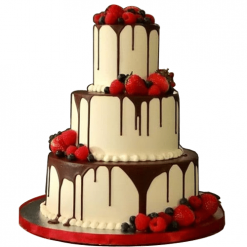 Since we have an actual shop that has earned its name in addressing this unique and critical need of wedding cakes, you can use our website in generating ideas and themes that can be made to order at our shop. They are with numerous designs and with a wide variety. We will make any of your desired customized design with all decoration thrown in which requires careful consideration as per your online order, size and shape. 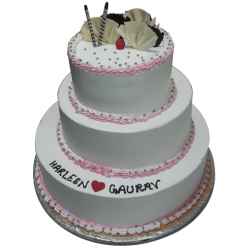 You can browse through all glorious designs of wedding cakes listed online on the website. If you have any unique idea of your own, please do let us know about it, that way we would be most happy and cooperative with mutual hand-holding to come up with the best wedding cake for the occasion in Delhi. Of Course, you do expect the best quality of ingredients for this special ceremony, we assure you with the quality and the freshness. Please do get in touch with all the details through our website for a never forgetting experience.